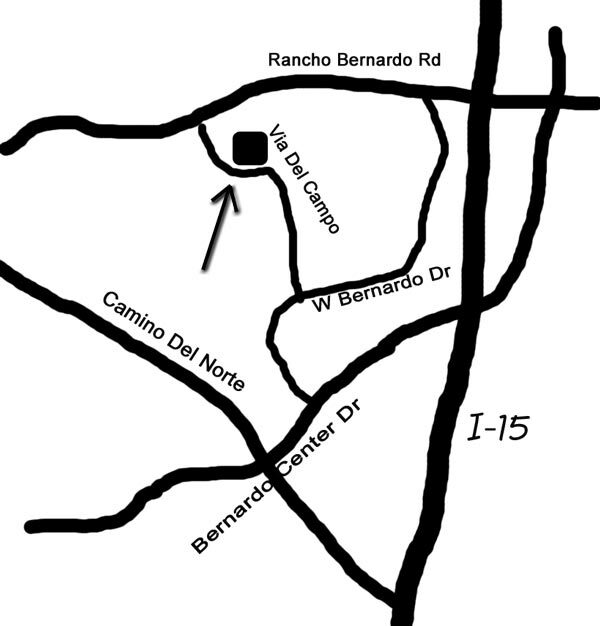 Only one mile off freeway I-15, off Rancho Bernardo Rd. Close to I-15 with easy access to I-15 “Managed Lanes” (managed lanes are HOV lanes). Close proximity to 1-15 Freeway and Transit Station for FastTrack I-15 Express Lanes and Direct Access Ramps. Located in the Rancho Bernardo Business Park, and convenient for both those employed nearby as well as the 40,000 homes within a three mile radius.